REDUCED! 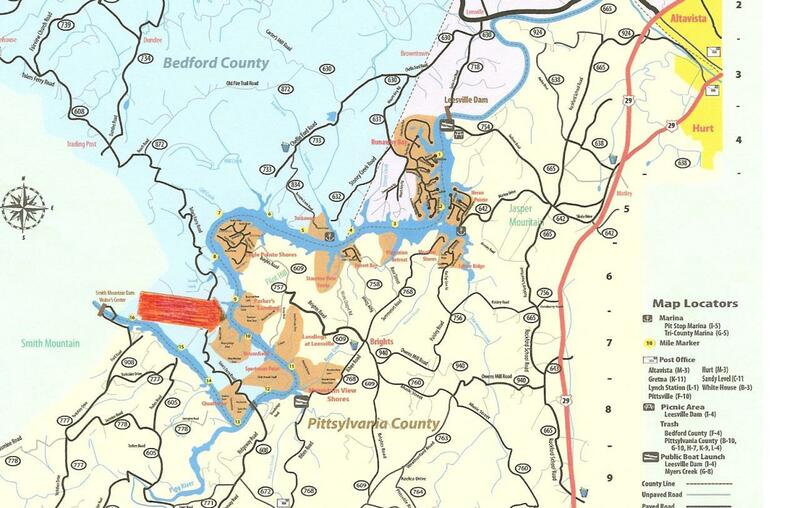 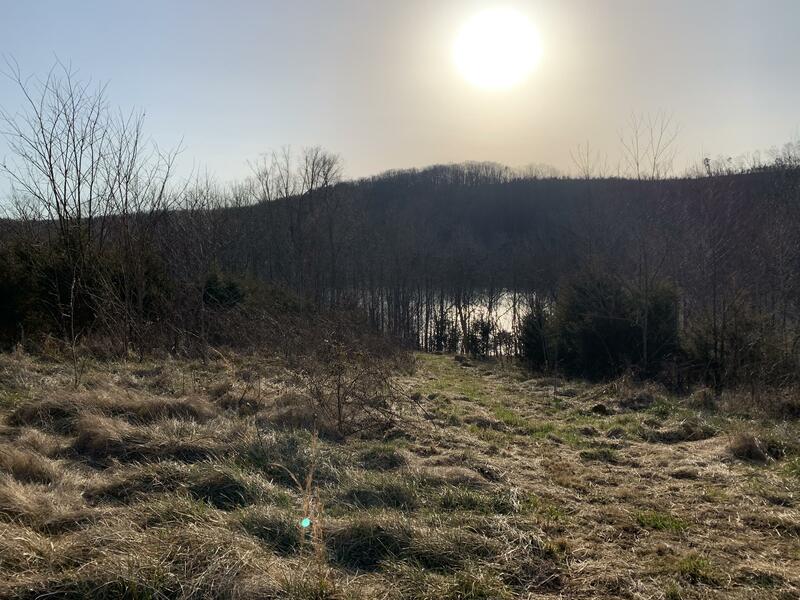 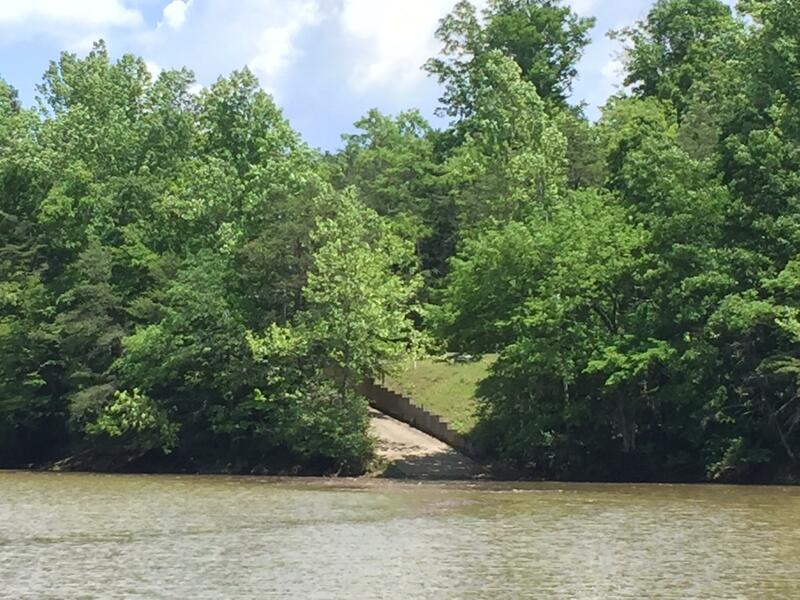 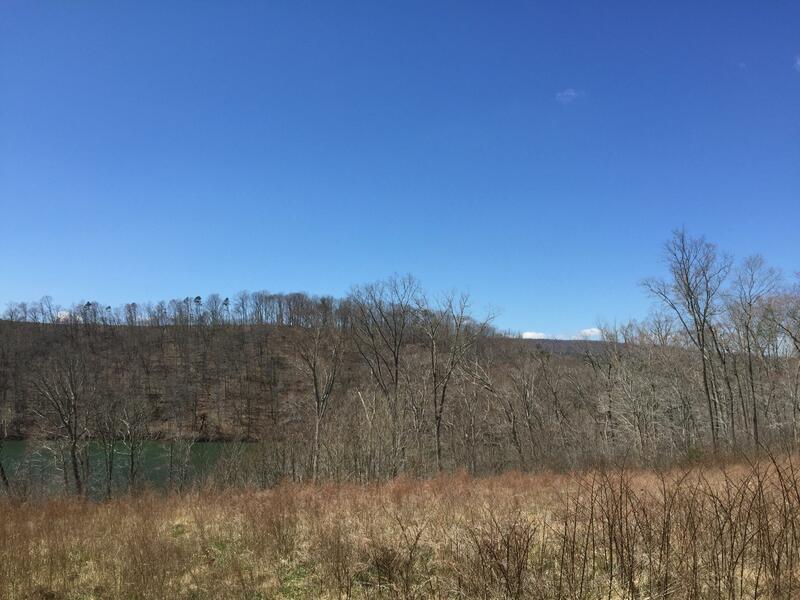 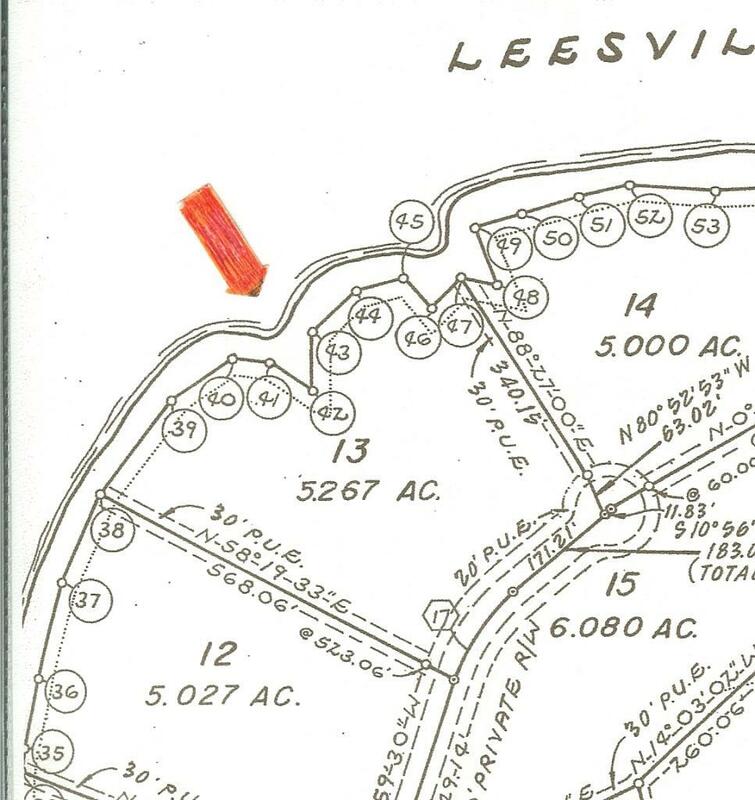 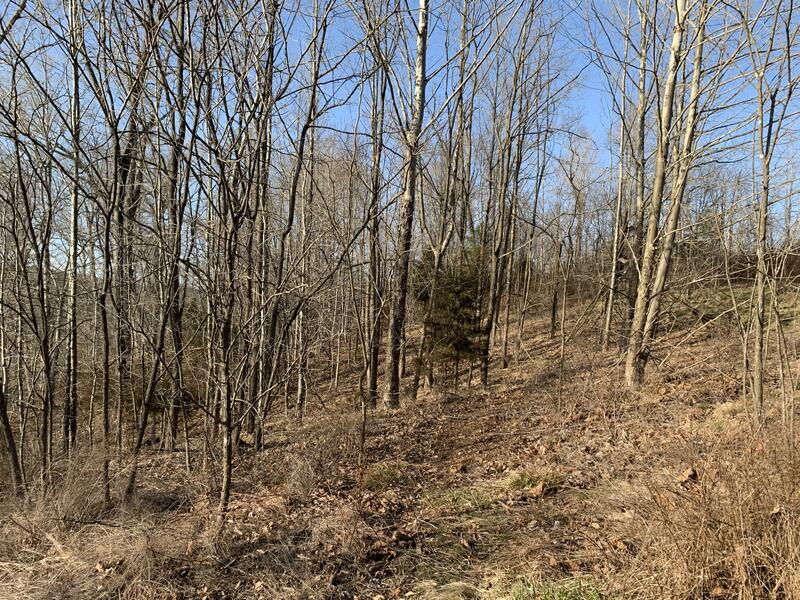 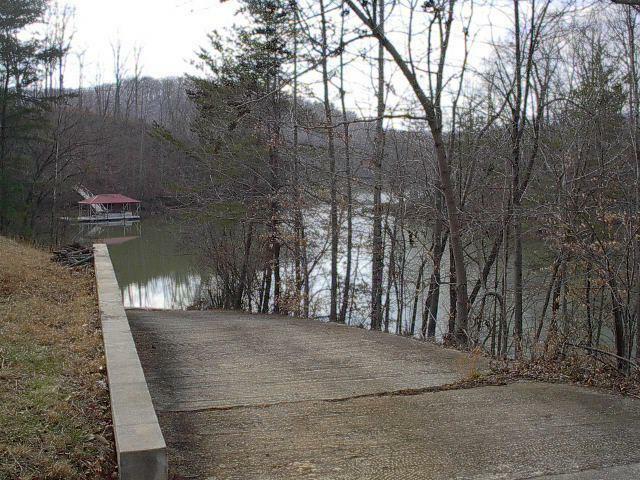 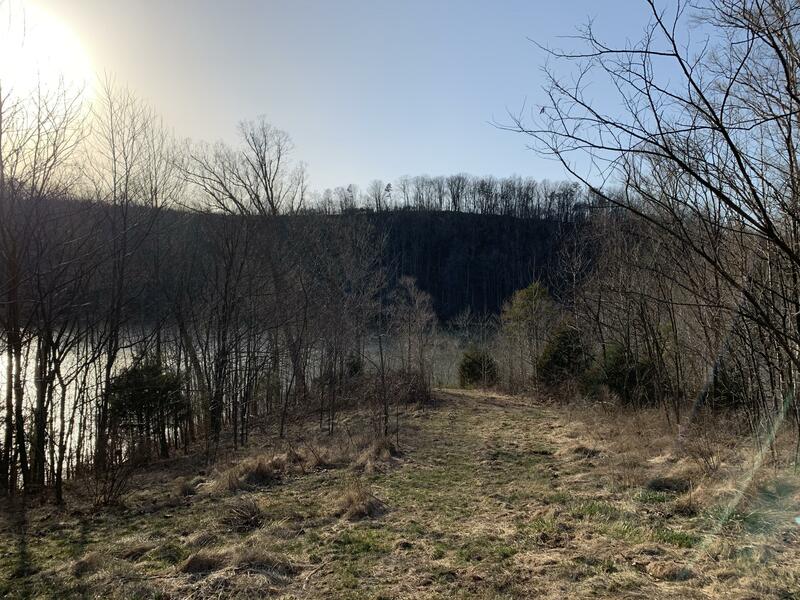 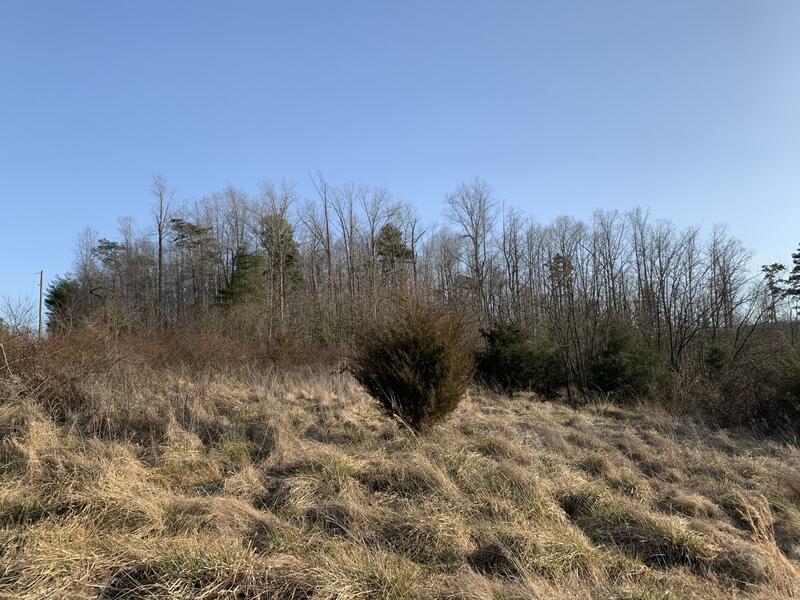 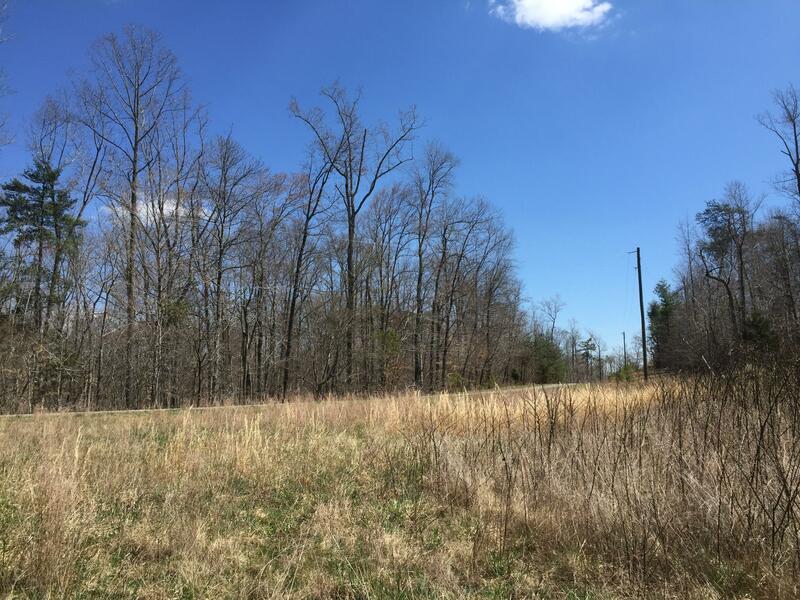 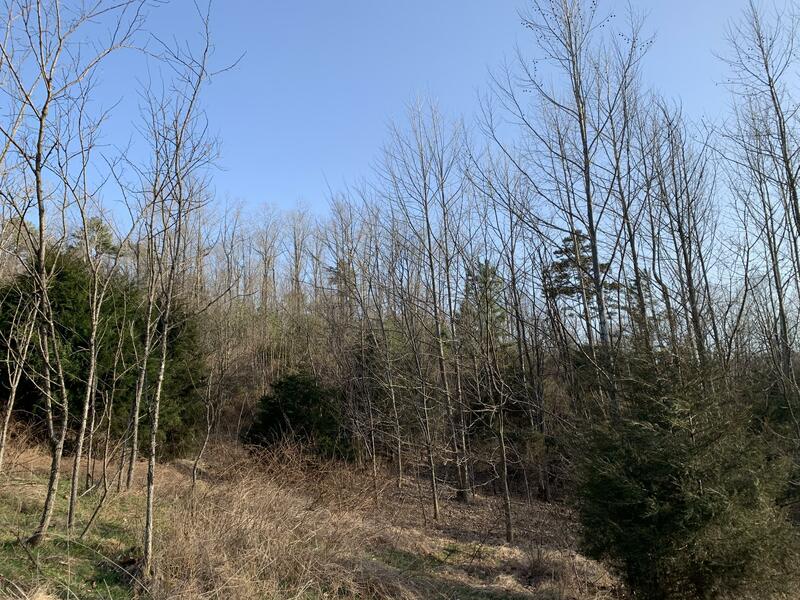 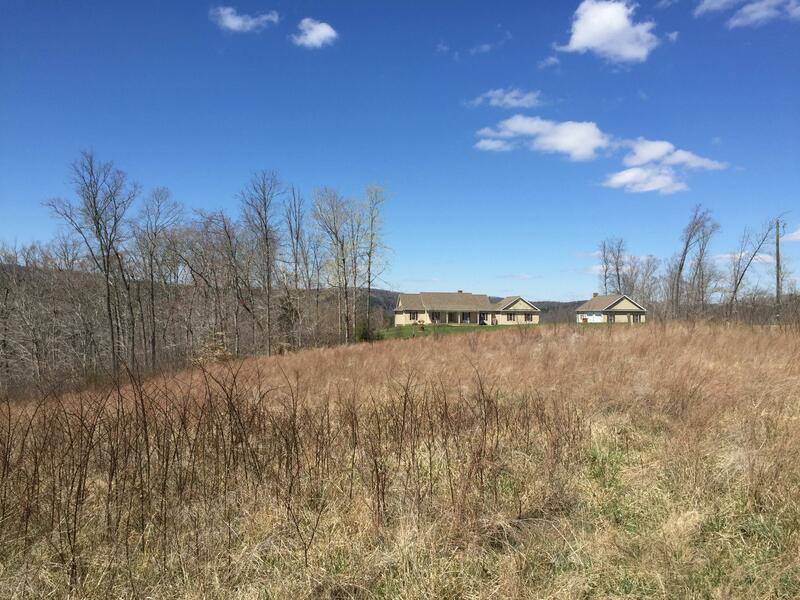 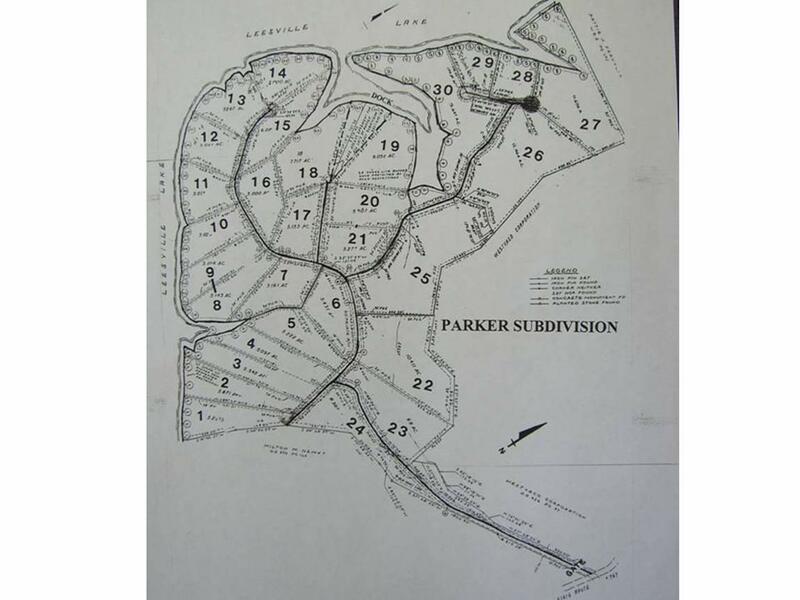 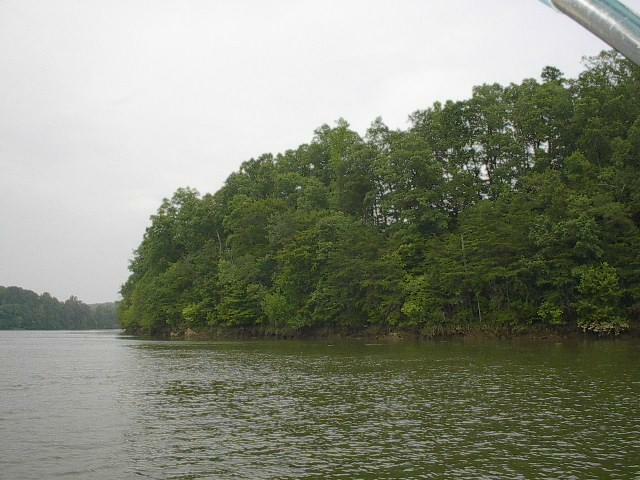 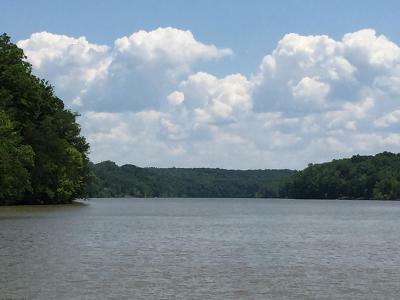 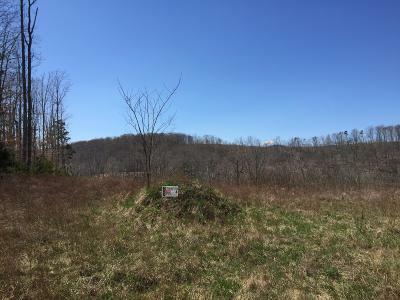 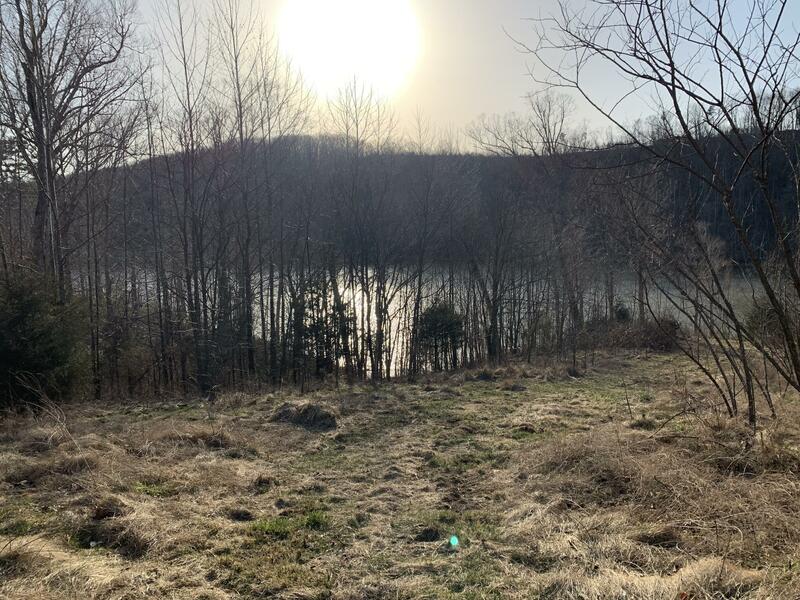 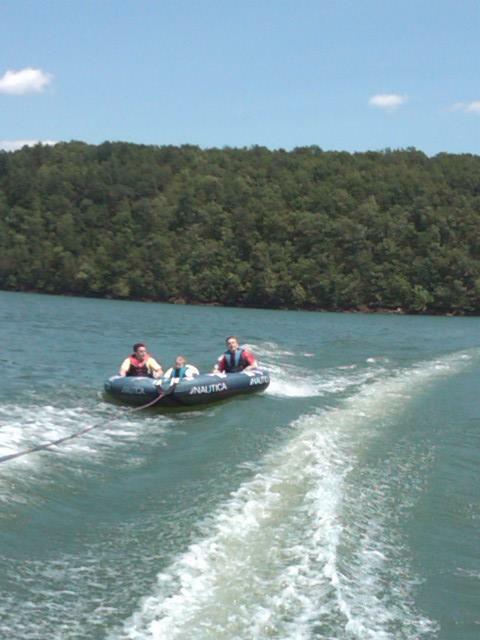 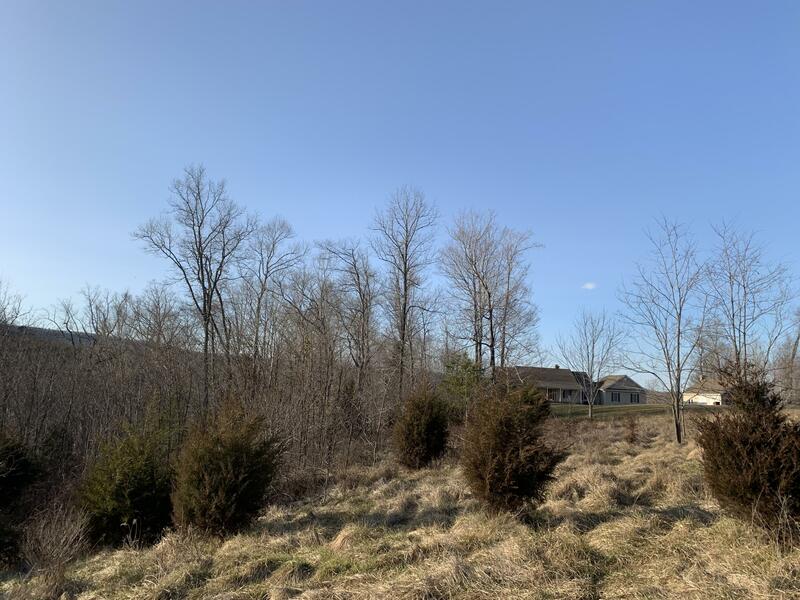 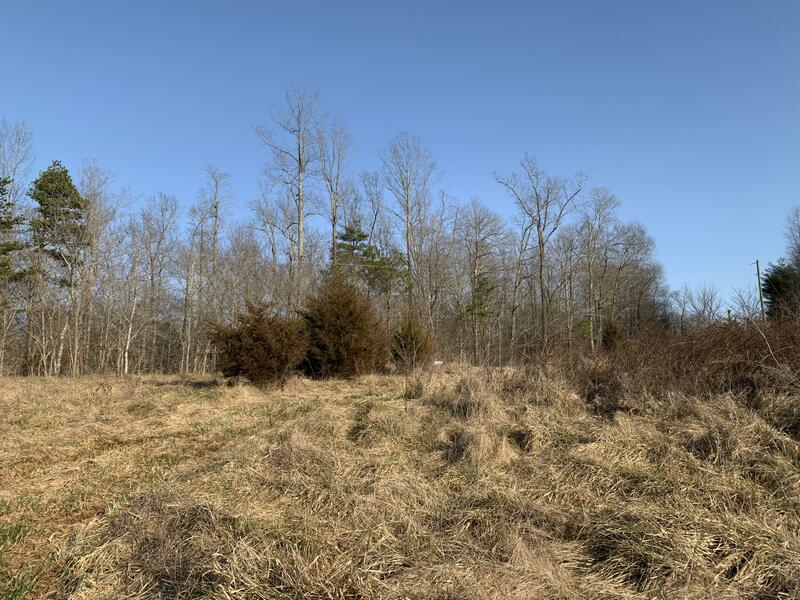 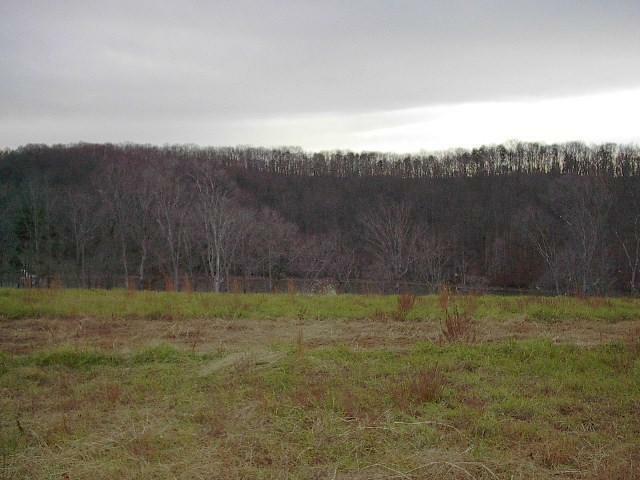 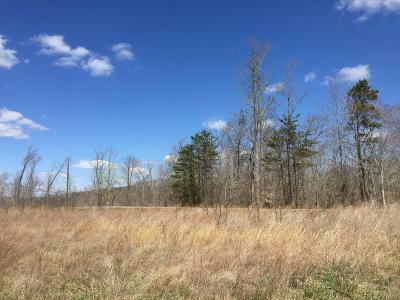 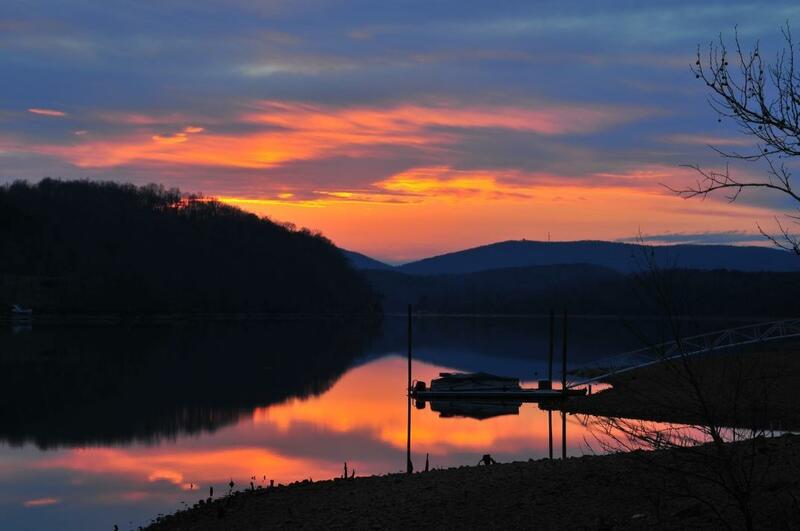 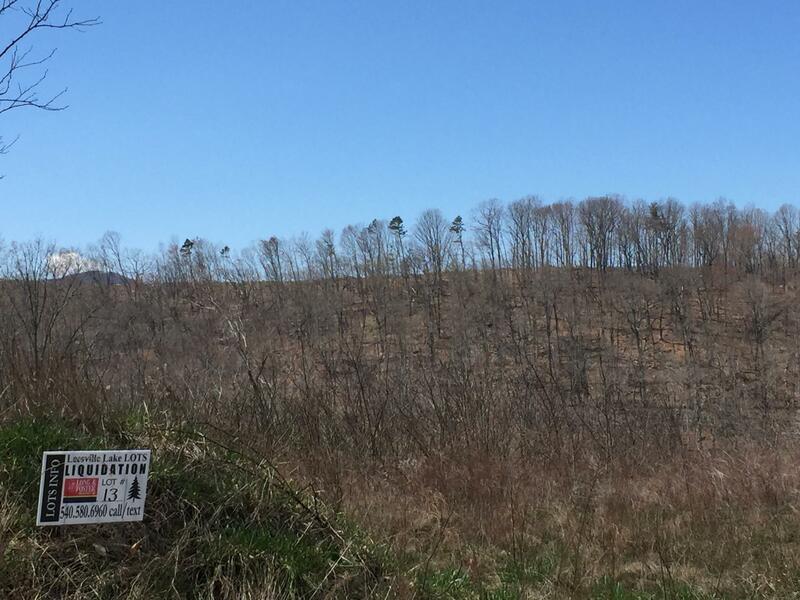 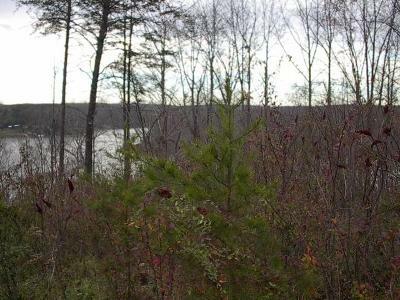 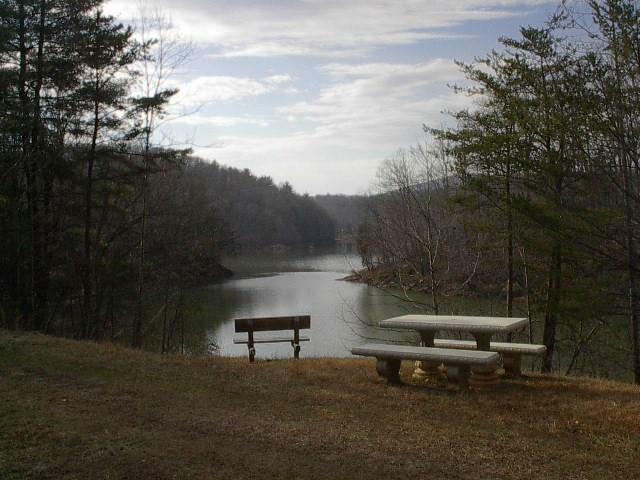 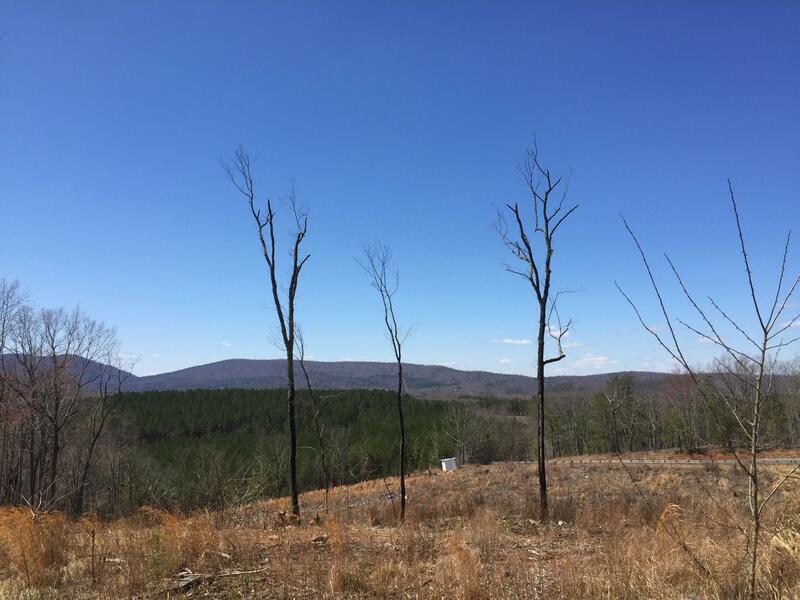 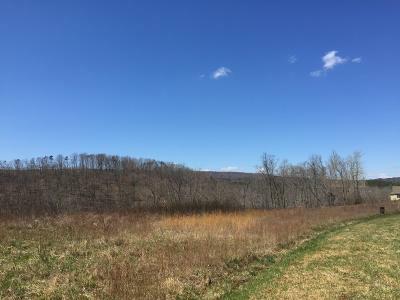 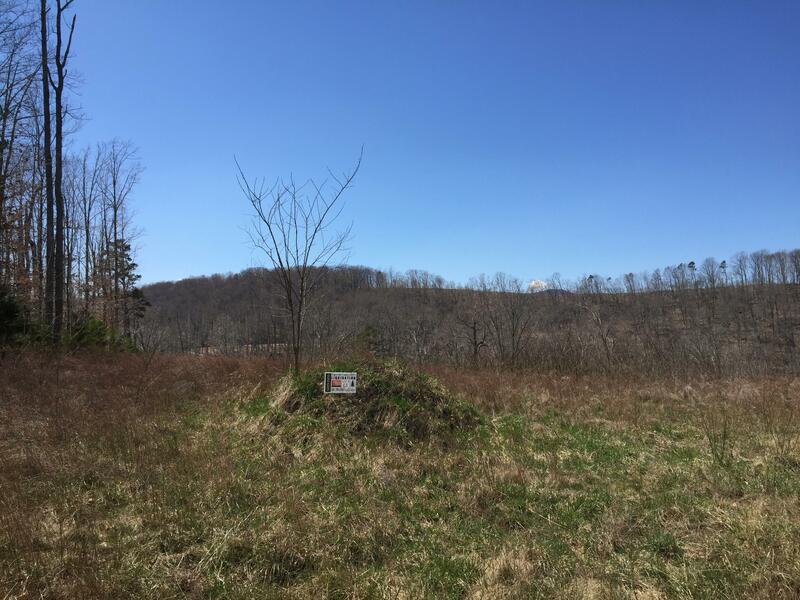 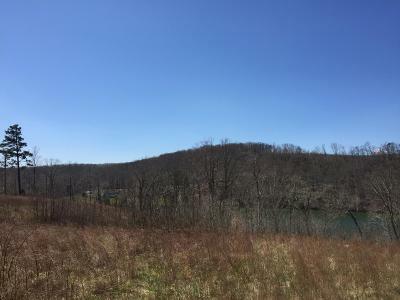 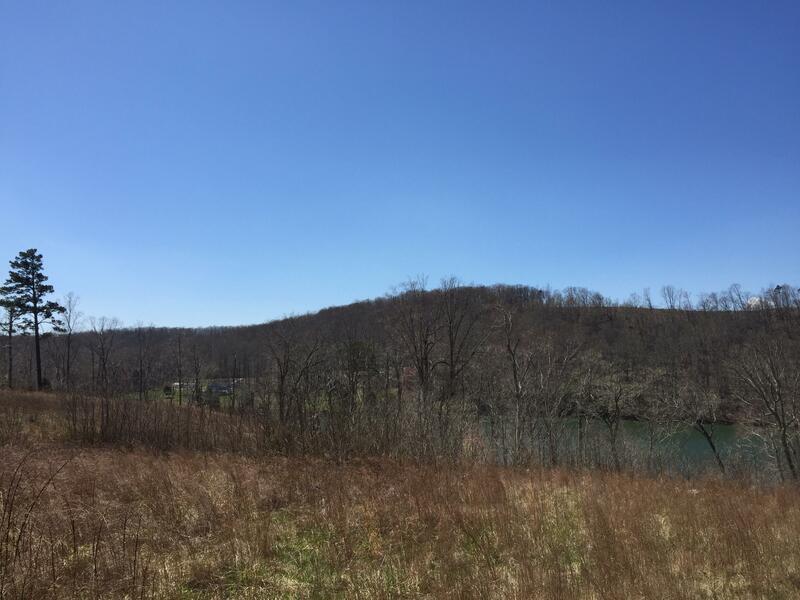 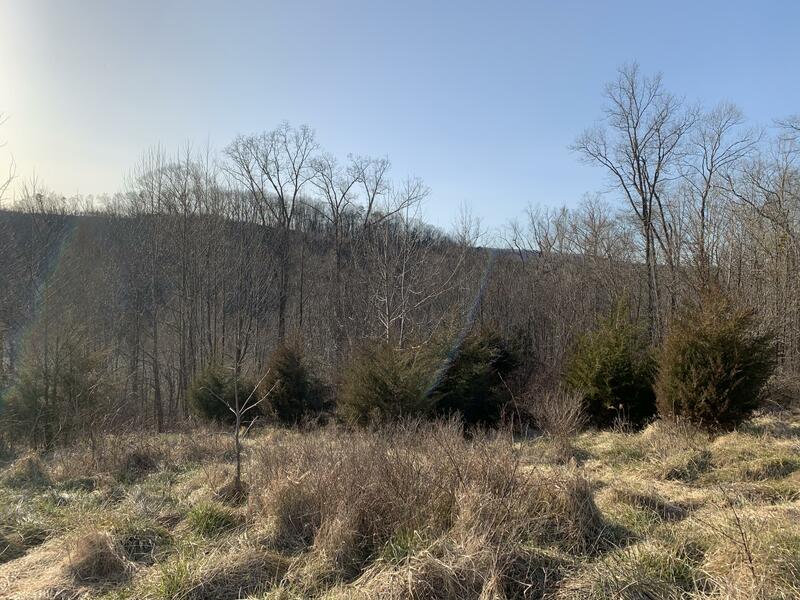 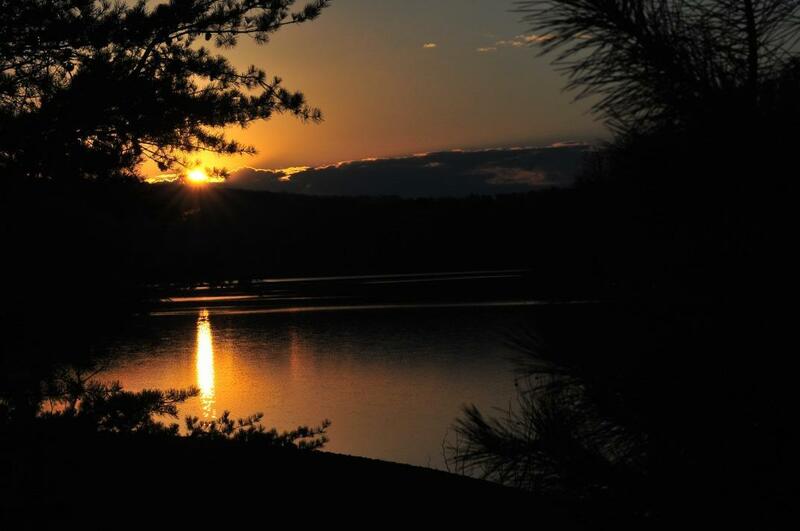 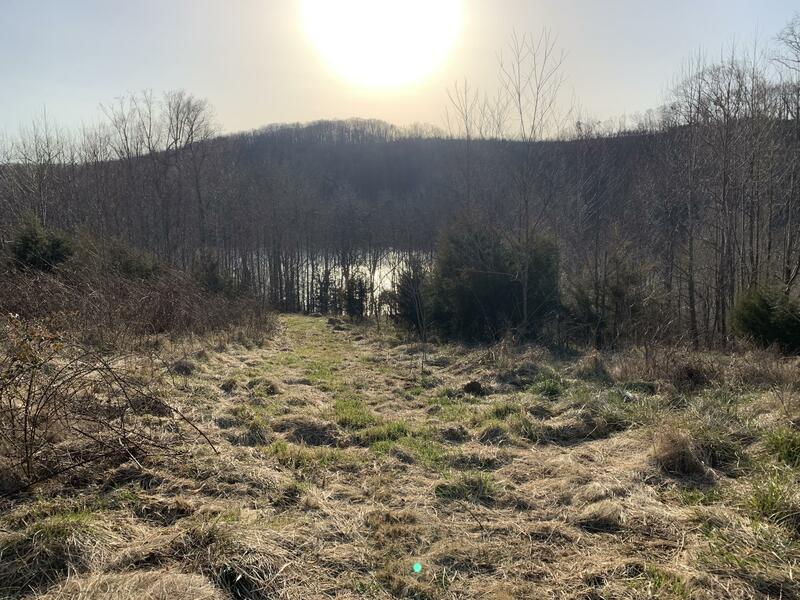 Beautiful 5 ACRE Tract on Leesville Lake-mostly Pasture with Nice Big Hardwood Trees at the Long 770 Feet of Waterfront. 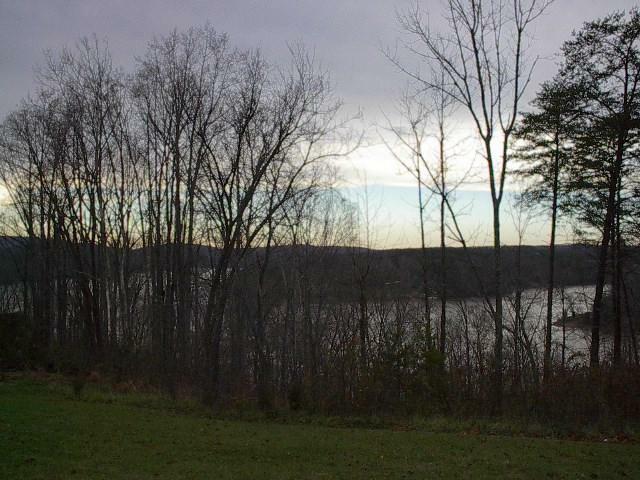 Gently Slopes to the Lake but has Several Very Nice Building Sites. 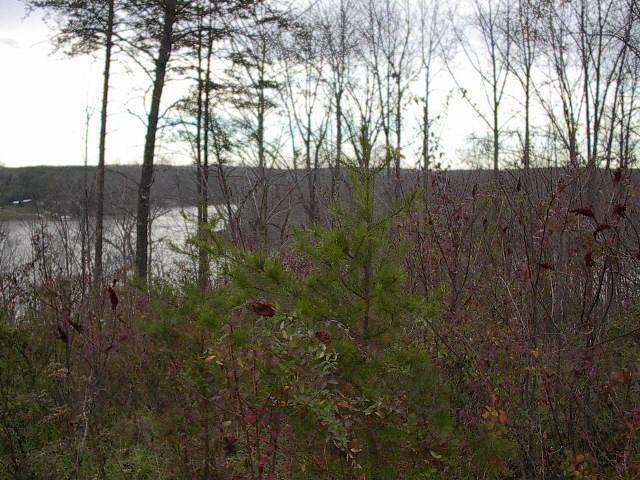 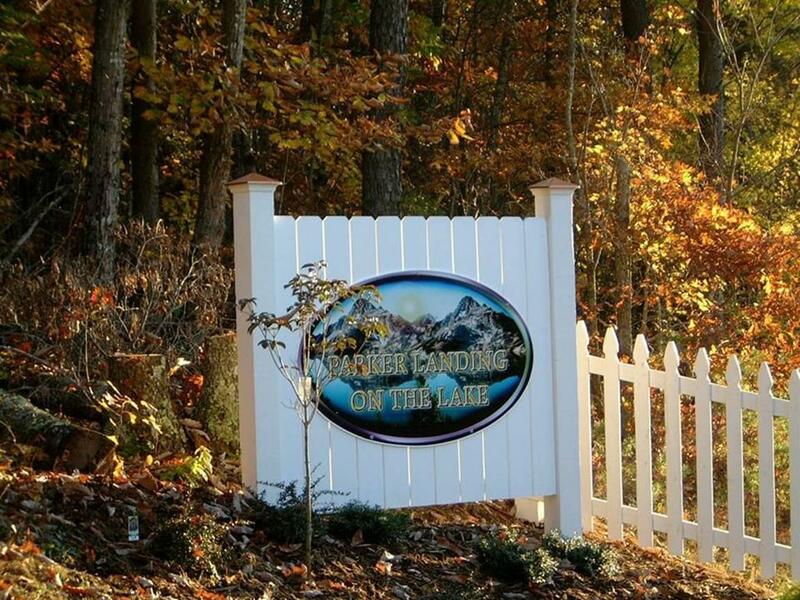 Perfect private location for a Log Home-or Cabin! 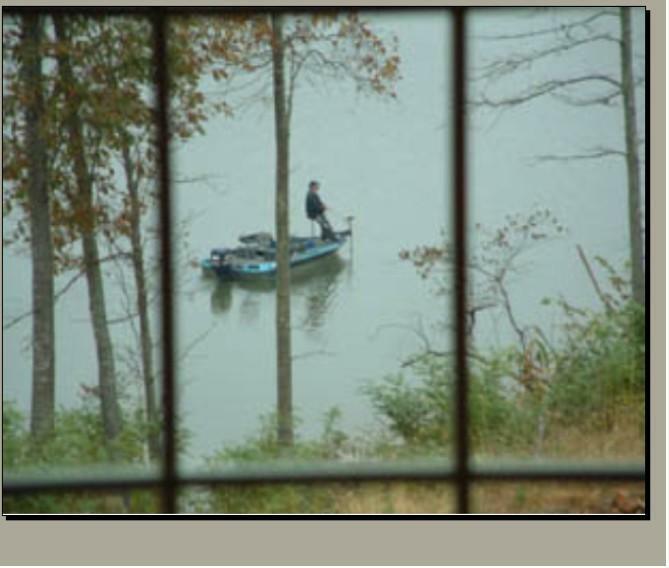 Come see this one! 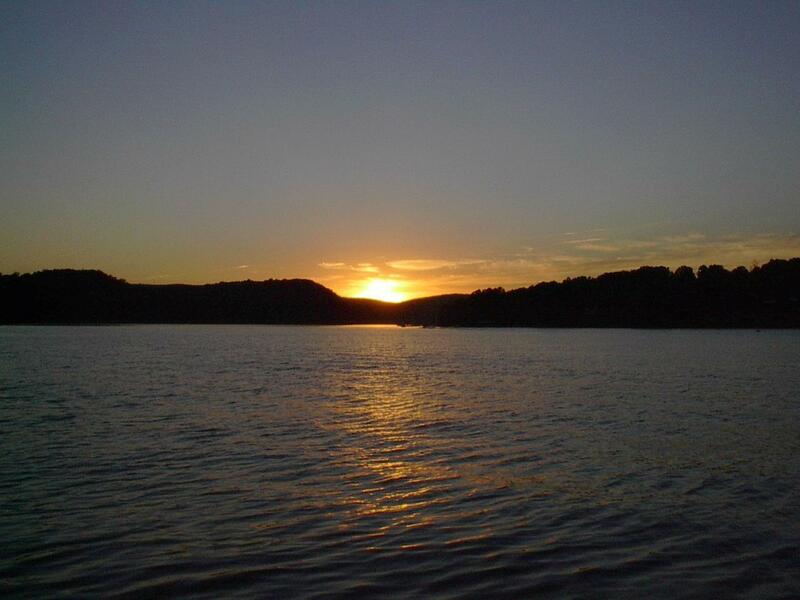 It's A Stunner! 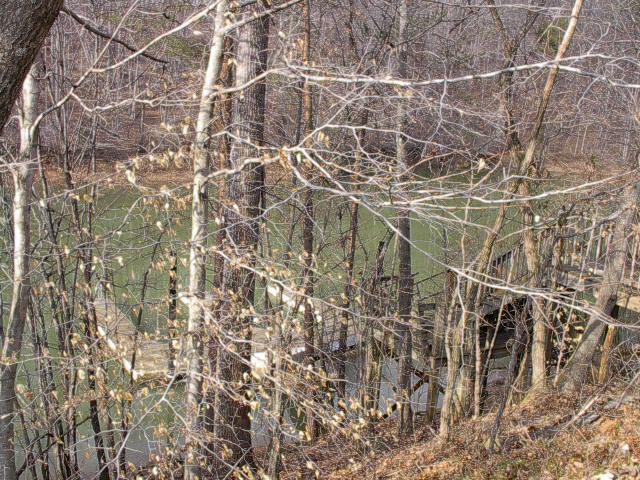 Horses possibly.